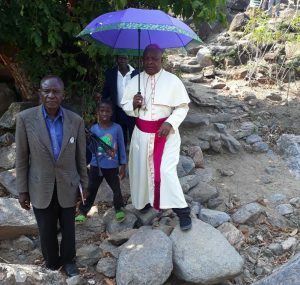 In solidarity with the entire Catholic Church in Malawi, in line with the universal theme of going out to the periphery in keeping with the Extraordinary Missionary Month, October 2019, the Chief Shepherd of the Diocese of Karonga has commissioned eight men as missionaries to communities which have not yet been reached with the Gospel. 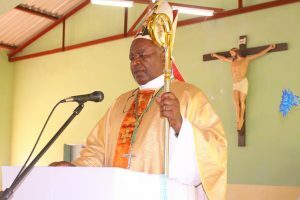 Bishop Martin Anwel Mtumbuka commissioned the eight during the launch of the Diocesan Year of Missio Ad Gentes at St Mathias Mulumba Parish in Misuku on the 9th of February, 2019. Speaking before the function that took place within the Eucharist Celebration, the Bishop stressed the need to take missionary work very seriously. 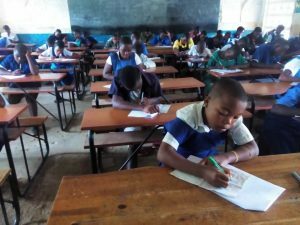 “We have no excuse to give for not being missionaries to our brothers and sisters who have not known Jesus Christ because those who came to share this faith with us met more terrible hardships than we can claim to meet,” said Bishop Mtumbuka. “Yes, the roads are bad but we have vehicles. But the White Fathers who came to us had to actually walk from Lilongwe to this end. We have no excuse what-so-ever for not reaching out to brothers and sister in hard to reach places within our diocese,” the Bishop further said. Among those who were commissioned as lay missionaries came from St. Steven’s Parish, St. Michael’s, St. Anne’s, St. Mary’s and two from the Diocesan Curia Offices under the Pastoral Department. Also commissioned on the day were the Diocesan Radio – Tuntufye FM Radio and Lusubilo Orphan Care. 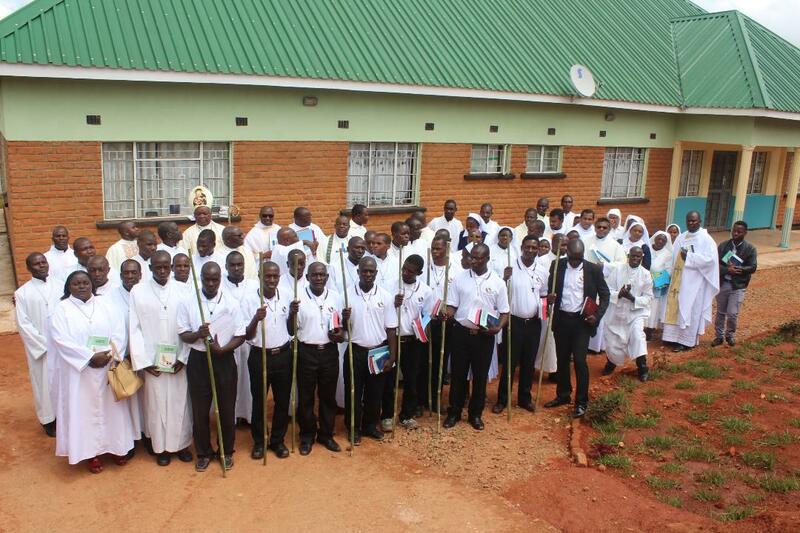 Bishop Mtumbuka declared 1 December 2018 to 30 November 2019 are the Diocesan Year of Missio Ad Gentes on 24 November, 2018 at St. Joseph the Worker Cathedral on the occasion of Annual Thanksgiving Mass.